Take life easy, lean back, pop a top and relax. Life is too short to be busy all the time. 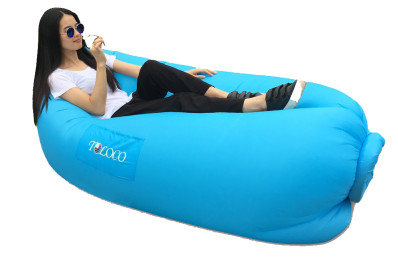 We have all the hard to find items like full face snorkels, Blow up sofa and other great outdoor gift ideas. I enjoy my leisure time and try to make the most of it and we hope our products will help you too. "The Best Hair Straightening Device on The Market"